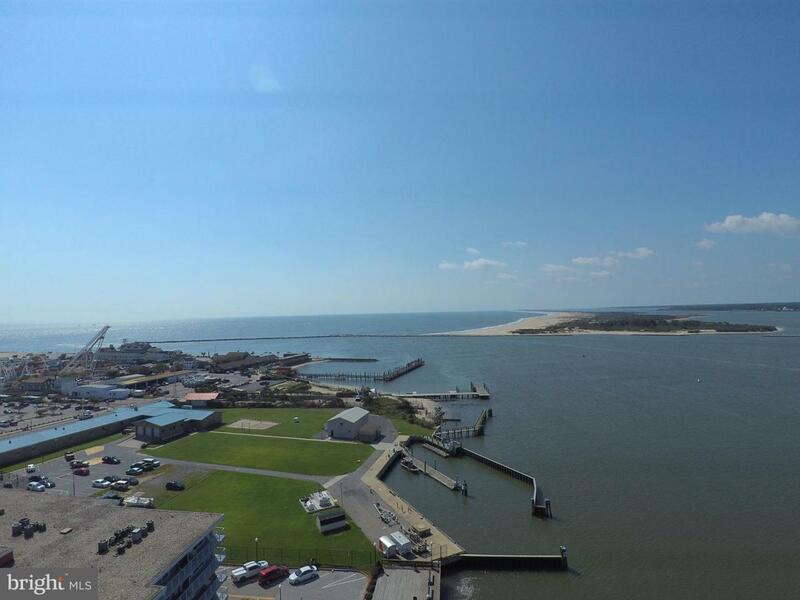 Stunning panoramic Bay Views, including views of the Inlet, Private on-site marina, Rt 50 bridge, and Ocean Views of the north point of Assateague Island! Desirable Penthouse/Top-Floor end-unit location provides extra windows, lots of natural light, and even more views. Included in this sale are two private, gated, secure parking spaces #8 and #24 (valuable in downtown OC). This residence also includes Deep Water Boat Slip #9, including a 10,000lb boat lift. 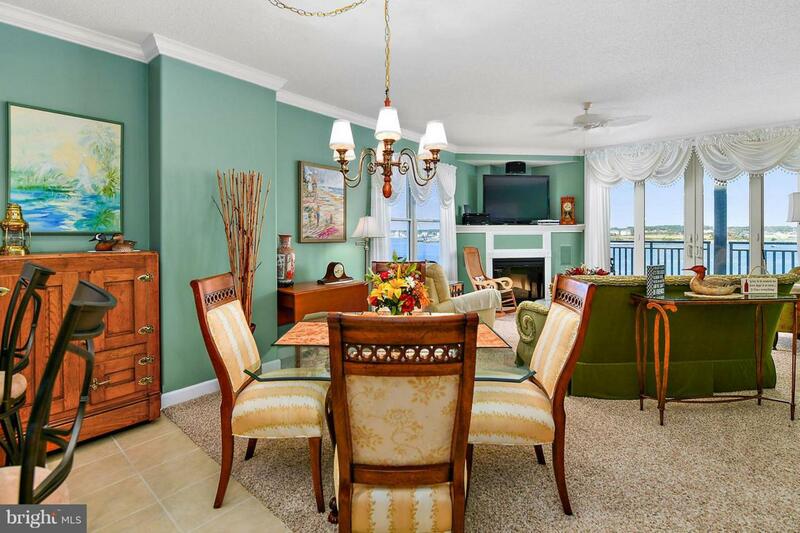 Spacious 3-BR condo has been impeccably furnished and rarely used. 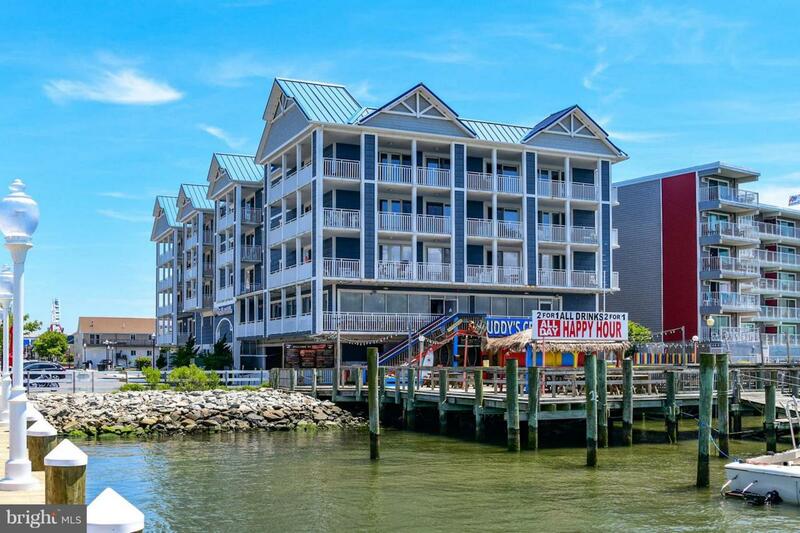 Enjoy evening sunsets and Assateague Island views from your private bayfront balcony. 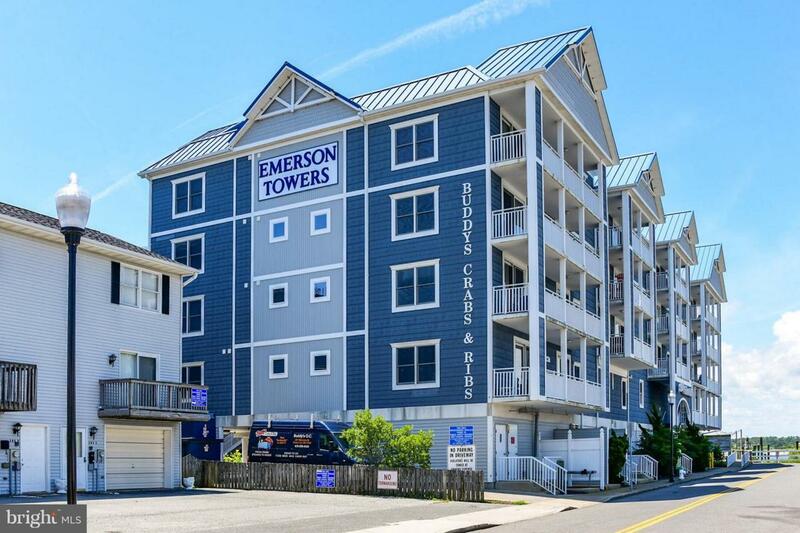 Easy access to Rt 50 bridge, West Ocean City outlets, countless restaurants. 2-blocks to Ocean City's famous boardwalk.